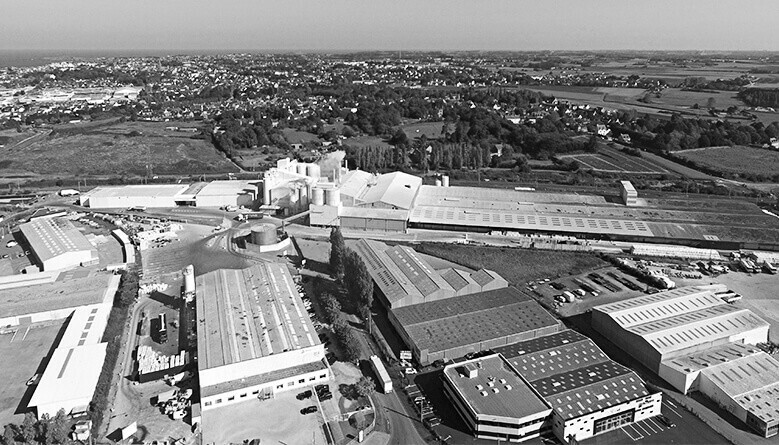 The feed phosphates division is born with the construction of the Roullier Group first feed phosphates plant in Saint-Malo (France). 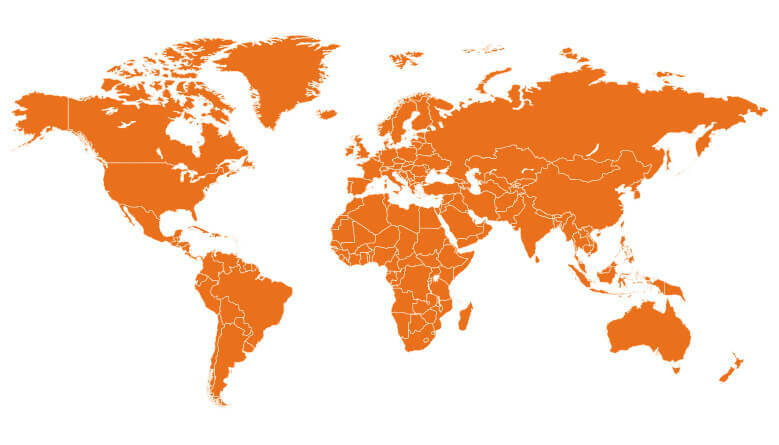 The division begins operations overseas. 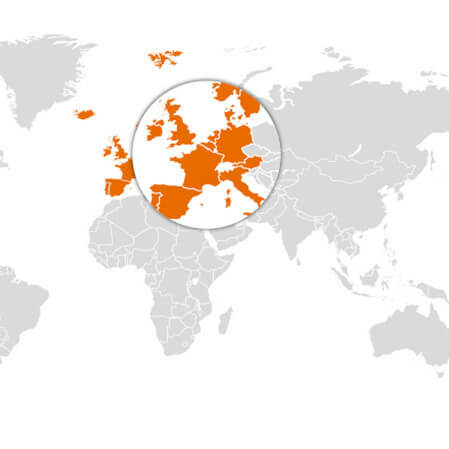 First in the UK, then in Ireland, followed by other Western European countries. Monodicalcium phosphate is offered to export markets. The business unit adds MAG26 to its portfolio. This Magnesium Phosphate is highly absorbable by the ruminants and easy to use in premix and mineral production. 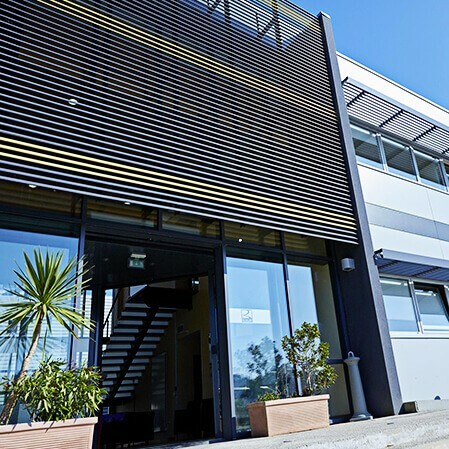 The future head office is created with the move of the sales teams to premises in Dinard (France) 18km west of Saint Malo. The division is known as Timab Industries. 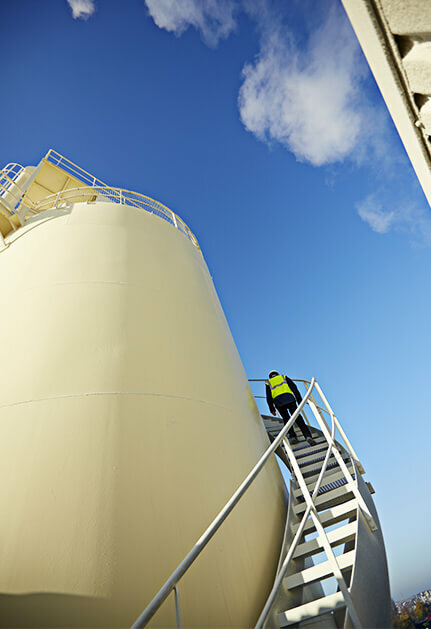 New markets are reached out beyond Europe as operations start in North Africa and Asia. 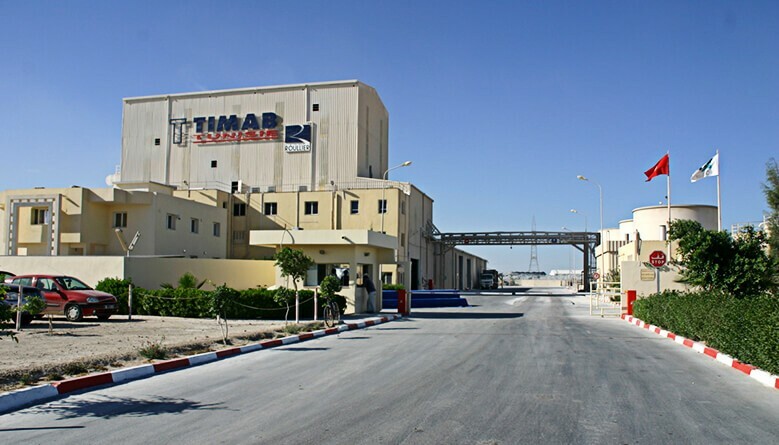 The company opens its first production plant in Gabès. 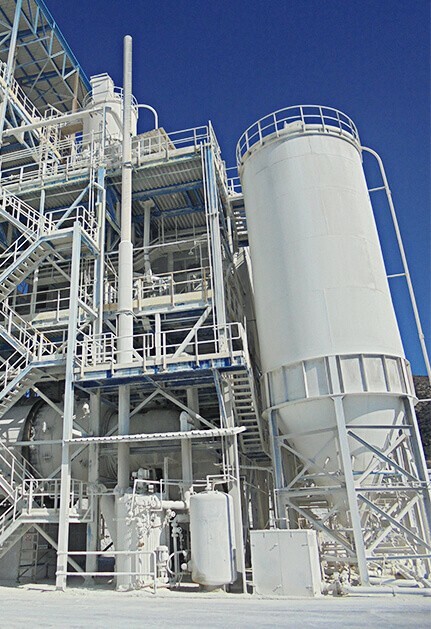 This new site allows the company to develop its MCP production and to become a major player in feed phosphates. 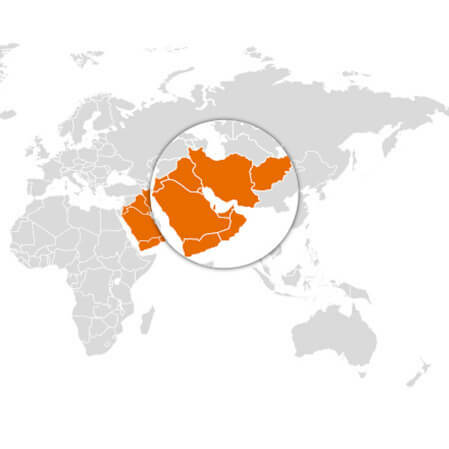 The sales in 13 additional countries in 2004, including countries in the Middle-East, speed us the growth. The fast pace of international expansion is maintained with the opening of 12 new markets in 2005, including India and South Korea. 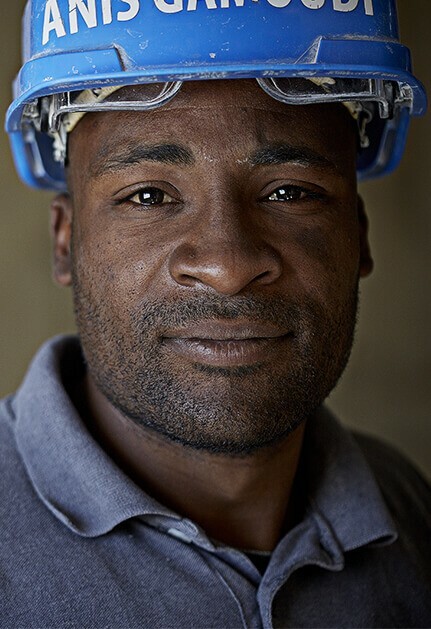 2008 is an important year for the company as its staff numbers go beyond the symbolic 100 mark to reach a total of 103. 2009 is the year of Latin America. 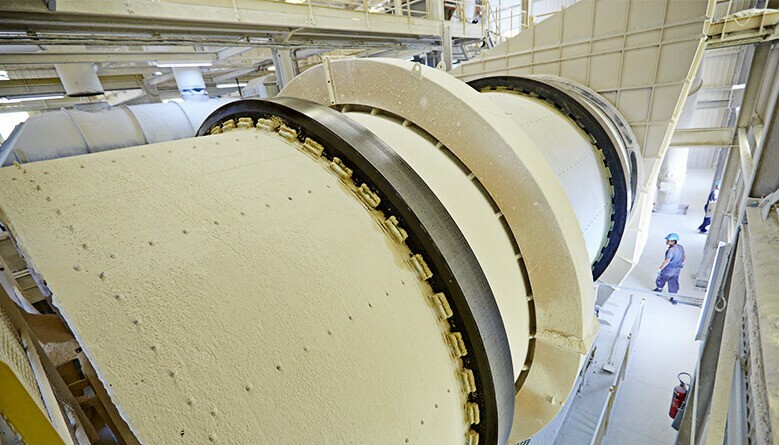 Timab Industries becomes Timab Phosphates and begins sales in Central and South America. 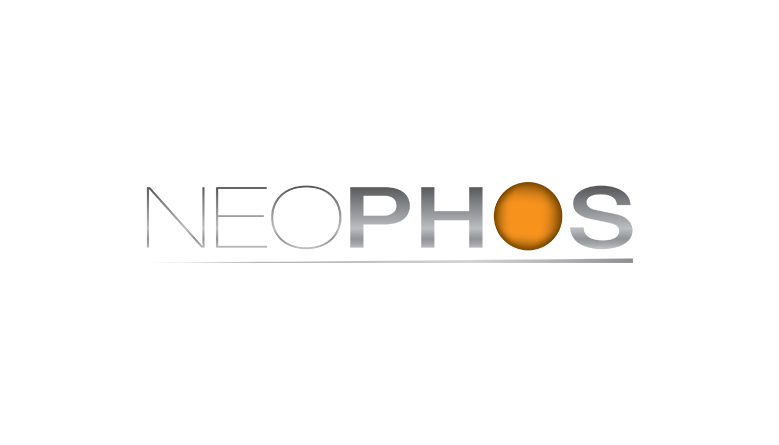 The company launches NEOPHOS, its first calcium-sodium phosphate. This innovation, supported by the expertise of the Saint-Malo plant, offers many nutritional benefits. 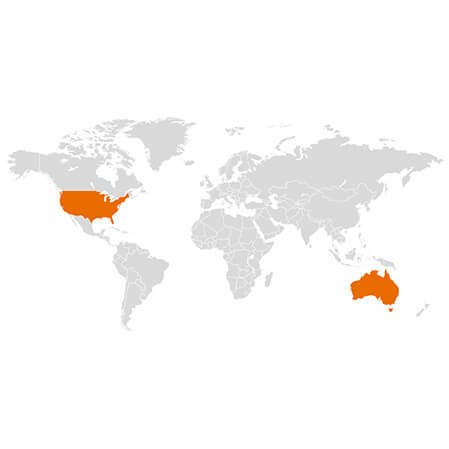 The business is expanded across the world through the first sales in Oceania. 2013 also marks the opening of the office in the United States of America. Timab Phosphates acquires the feed phosphates activities of a Spanish company. With two additional production plants in Cartagena and Flix, production capacity is significantly increased, leading the company to European number one position. 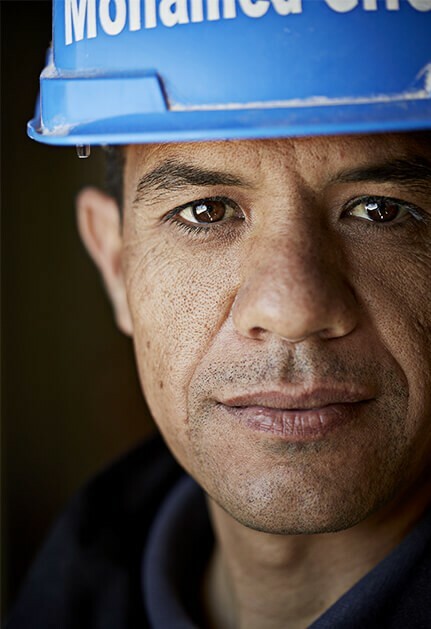 In 2015, the company operates in more than 100 countries on 5 continents. It is world no. 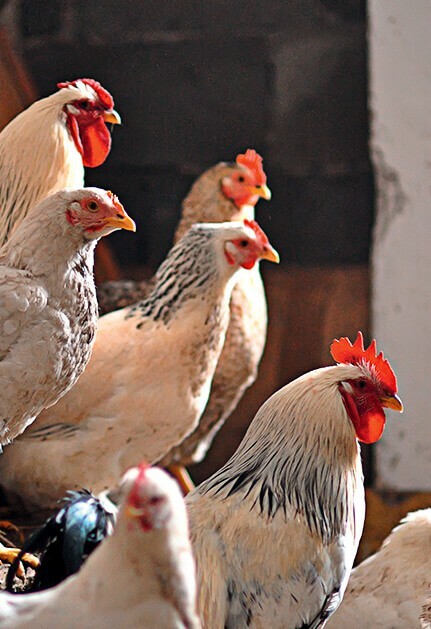 2 on the feed phosphates market with over 270 employees. 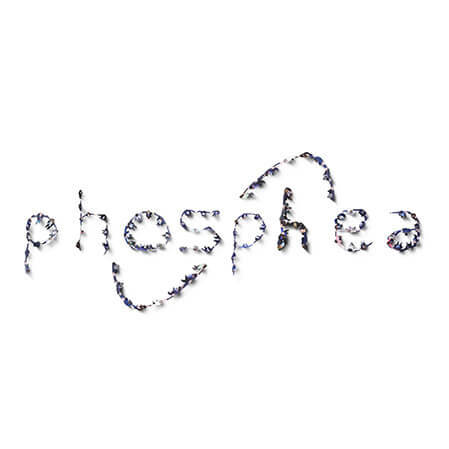 Phosphea, a new name for a global expert and innovator. 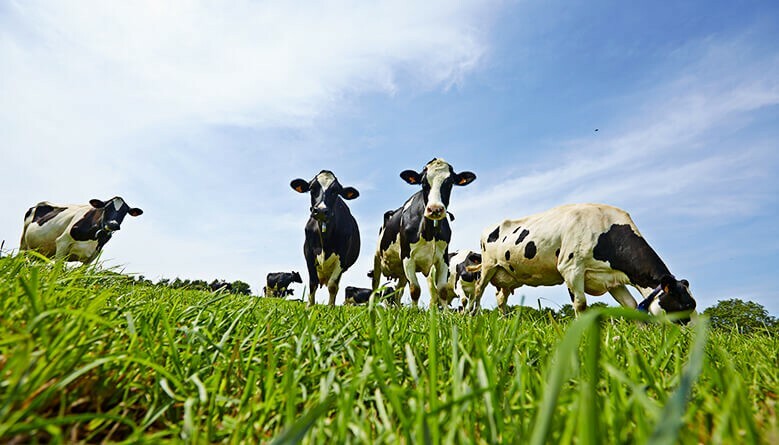 This is the beginning of a new chapter in the company continuing story of providing high quality phosphate solutions for healthy and efficient animal nutrition.